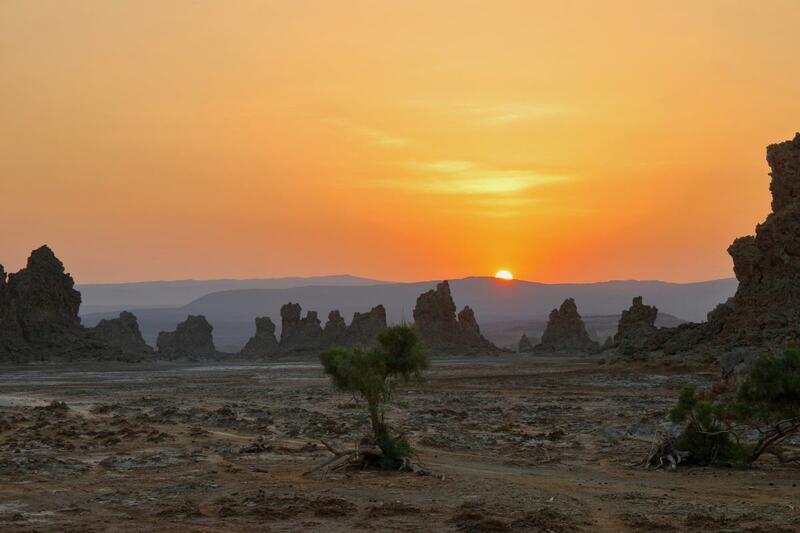 Christian, EA3NT will be active as J20NT from Djibouti, 13 - 14 April 2019. He will operate from Djibouti mainland waiting for J20DX Team to arrive. Christian Cabre, P.o.Box 1243, 43080, Tarragona, Spain. 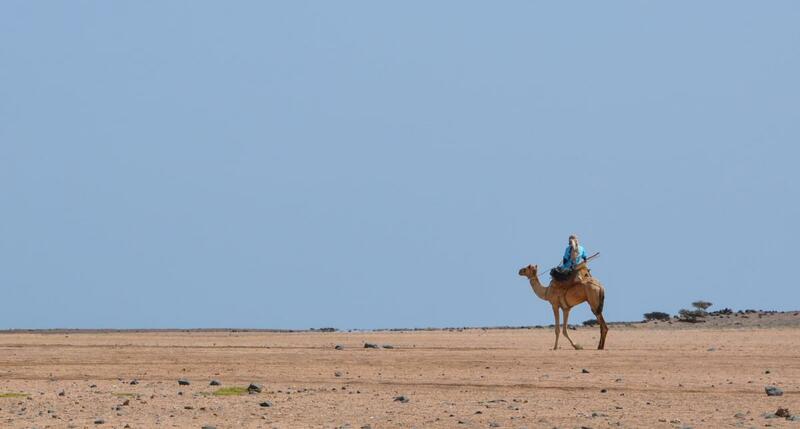 Camel rider in Djibouti. Author - objectivised. 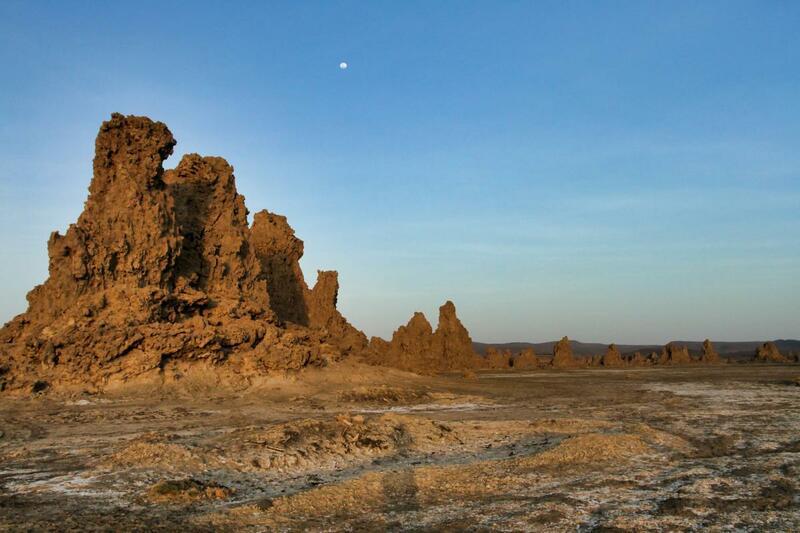 Lake Abbe, Djibouti. Author - Daniel. J20NT. Where is Djibouti located. Map.